Youcanevent.com just launched a successful business model, to fill the gap in the event planning industry. Event planners most of the times are being hired as a contractor, not getting enough work to do on companies. And companies are looking for efficient event planners, that haves the resources, hability, and connections to organize remarkable events. 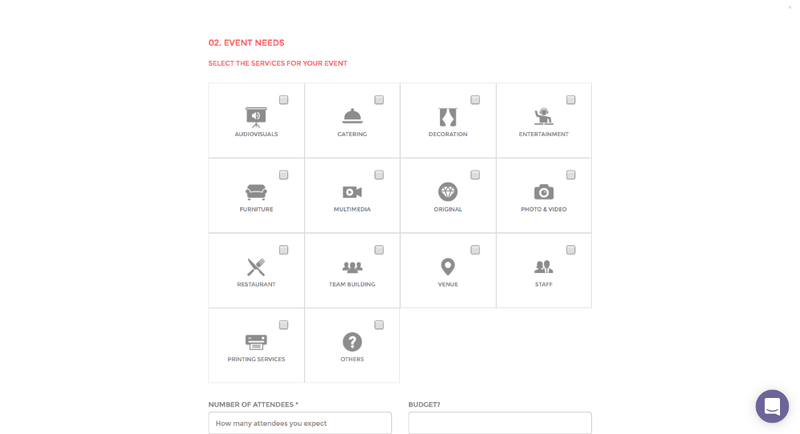 For these event planners, Youcanevent.com serves as the tool to find vendors like catering, entertainers, venues in less than 24 hours, with multiple options per each service requested. Companies can rely on that the event planners hired through Youcanevent.comthey have all the expertise and tools to organize any kind of event. Also, this is beneficial because, on the company perspective, they can choose from a wide network with different field expertise. Meaning, there are some event planners that haves a stronger background in the tech industry, and others on the pharmaceutical industry. Others haves a deep knowledge of the fashion industry. Take a look at of the events organized by one of our talented event planners in New York City for Chai London at Gansevoort. Additionally, if you want to take a deep look on how it looks Youcanevent.com as a tool to organize events, and for event planners find HUNDREDS of vendors in less than 24 hours, this video is a must watch. Understanding the both sides of the story, now you’ve the background of who we are, and how can we serve your future event planner. Let us teach how to look for the right event planner for your company. 1. Determine your event objective. Most people think that hiring an outside event planner or caterer begins by determining the event’s budget, but the truth is that it’s more important to begin by defining why you want to hold an event in the first place. Before you reach out to an external or internal resource who will help you plan that event, you want to be in a position to share the important goals of the event. Answer your own relevant questions about who, what, where, when, why and how. There will be plenty of time to make adjustments. 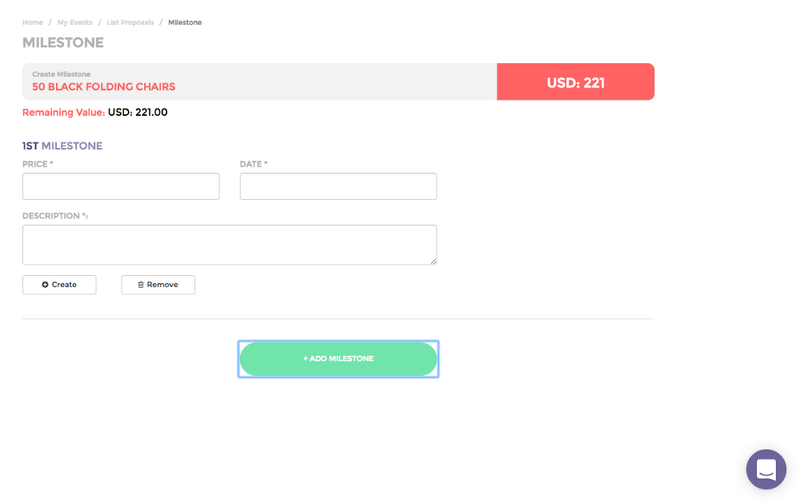 The first step of organizing on Youcanevent.com, incentivizes you to answer this questions. And also, motivates you to choose the services that you might need, like catering, entertainment, venues or printing services. 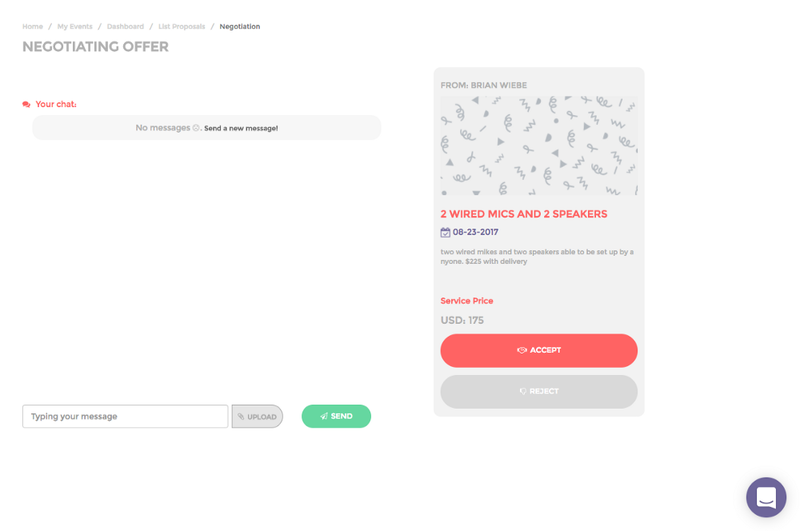 Not mandatory, but also essential, mentioning the number of attendees, budget and sharing a brief description of what you want to expect to achieve with your event, are the final ingredients, to start getting bids in less than 24 hours. 2. Determine your reason for hiring an event planner. Once you’ve defined your objectives, a few clear ideas will begin to emerge about what theme and message you want to convey at your event. But most importantly, what activities and services do you need the external resource to handle on your behalf? Will they help with selecting the venue? Will they build menus and make those recommendations? Are they helping with creating important communication items, such as invitations and other event materials? Do they need to source entertainment and speakers? Will they be needed on site at the event? Will they handle event registration? Youcanevent.com ambition pretends to have the best synergy between the customer and the event planner. Our tool takes the stress-out process of finding the vendors. In this way the event planner focus on more important details such as managing the speakers, welcoming guests, verifying if the logistics are in place, and ultimately ensuring that the customer and attendees live an amazing experience. The proof of this simbiose are brands like Pipedrive that are using Youcanevent.com to plan their events. Based on your event objectives, it’s possible to create a general sense of how much it will cost for various elements of your program. This will vary based on the type of event you are hosting, and what it includes. Many people who organize an event for the first time often fall into the trap of wanting to plan a champagne event on a beer budget (no offense intended to beer-themed events — we love those, too). And that’s why many people turn to their event planner for help. But, that happened in the past, but no longer in the present neither the future. 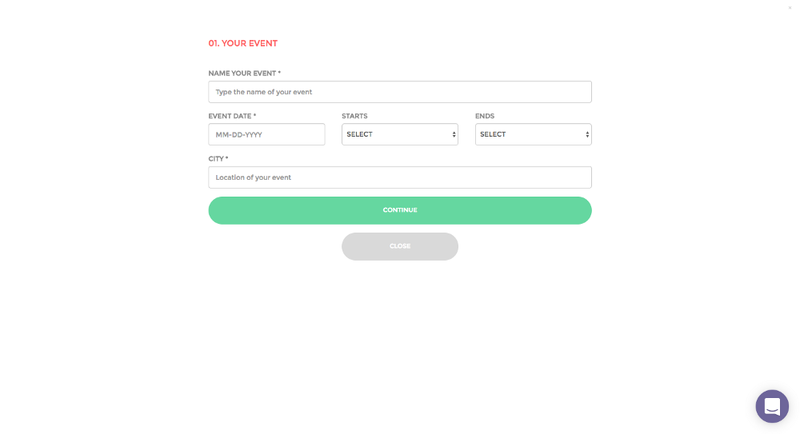 Youcanevent.com it’s the easiest and most intuitive way to get multiple budgets for your event from a wide network of vendors. With a comfortable way to speak 1 to 1 with the service provider. No blocks. This allows any event organizer to know exactly how much they will expend, what they will expect, and why they are expending. 4. Source a qualified event planner. Often, people think that word of mouth is the best way to hire an event planner for their anniversary party, breakfast business meeting, weekend retreat or another type of event. While it certainly helps, this is probably not the most effective approach. If you’re trying to find the best event planner for your affair, it’s best to research someone who is experienced and holds a strong reputation within the community of event planners. Word of mouth provides an opportunity for easy sales for a planner wanting to find new clients, but peer reputation is very effective. By categorizing your request on Youcanevent.com , you can have the right event planner for your need. 5. Source event planners through professional affiliations. If you don’t find the right event planner through our online community, we recommend you other options. Regardless of whether it’s a social event or a corporate meeting, generally speaking, the rules of hiring an event planner or caterer remain the same. You want to hire someone who has expertise in your type of event. Consider chapters of professional membership groups. Check with the national or local chapter of Meeting Professionals International, the International Special Events Society, the National Association of Catering Executives. It’s also relevant to find out who is publishing articles in their industry. 6. Source event planners through local chambers of commerce and hotels. If you want to know who has a reputation for delivering services or expertise in a particular market, check with the local convention and visitors bureau. Many event planners are active members. They also maintain relationships with local chambers of commerce. Another way to source experts is to reach out to the hotel convention sales department. They’ll share with you who they trust. A good example of this is the Entertainment department of the city county of San Francisco and the initiative for meetings and conventions San Francisco Travel. 7. Interview three qualified planners. Most event planners will be eager to hear about your specific event, but provide them with brief details at first, and focus a bit more on their expertise. Ask the event planner or their firm to share information about their business, experience with events, and how they plan for contingencies. Because you are the one who will be hiring the planner, your job is to listen to what your hear. It’s like hiring an employee. But the truth is, a good event planner will also screen you. 8. Provide details about your event. Good planners will walk you through a discussion to learn about your event’s overall objectives, timeline, budget, guests/attendees, and personal preferences. Good planners will ask you questions about your organization, and learn about your objectives and your particular event. This should help your potential planner put the event or program into context, and understand your objectives and theme. This should be the same whether it’s a corporate event or a social event. 9. Meet your planners in person if possible. It’s not always possible to meet someone in person, especially if your program is out of town. However, depending on the budget and importance of your event, this is a very important step. And it’s a step that should be invested prior to narrowing your selected planner. Keep in mind, the most highly experienced planner may not always be the best hire. So take your time, and even before meeting, chat with the event planner on Youcanevent.com, and ask the questions that you need to feel if the person that will work with you, understands the vision of your business and what you want to accomplish. 10. Check references on your event and catering planners. It’s not good enough to go on your gut instinct, the advice of your friends, or even colleagues and coworkers. This is your event, and your name and your reputation will be associated with it. Of course, you will ask for names of clients who have worked with the planner before. And you’re likely to get favorable contacts. But do more digging. Ask the event planner to talk about where they’ve held events before, and check those sources. Read information about their business. 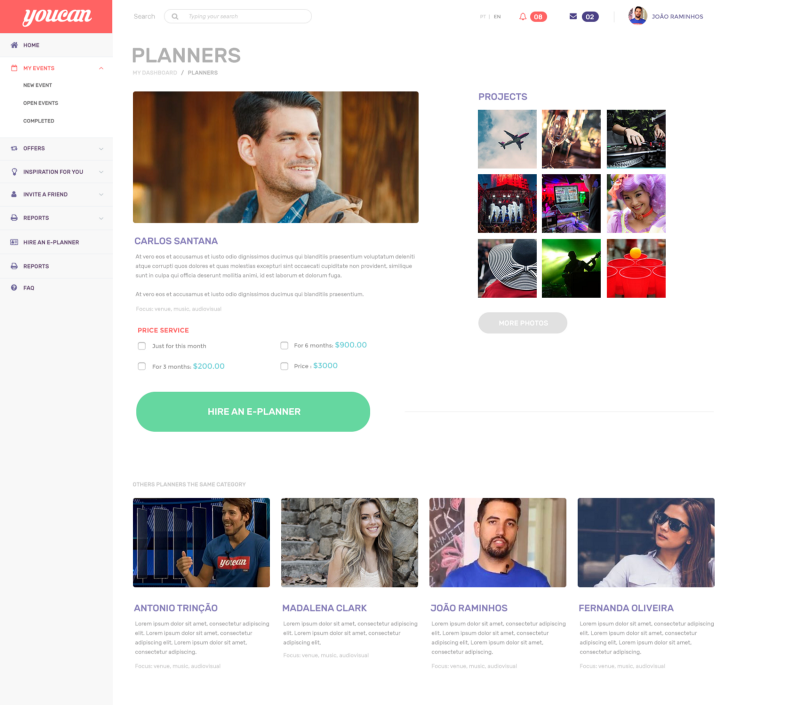 On each event planner profile, you can see past works, portfolio, and latest deals made on Youcanevent.com. That will give you the right ingredients to VET this event planner. 11. Narrow event and meeting planners to one and listen to their ideas. Based on your goals and ideas, a good event planner will present you with a plan that will help achieve your theme. If it’s a private evening and dinner for an intimate group of people, the planner should come to you with ideas that include many of the details for your program. At this point, the event planner should present you with ideas that will make you feel like they’ve taken your budget and doubled its value. This should be apparent in the way they pitch their vision for your event. 12. Event planners should present their total budget. Those ideas will come at a price, and it’s important for you to ask them to disclose all of their costs and potential sources of how their fee will be covered. The traditional “Event planner fees” don’t exist anymore because with full-time monthly e-Planner subscription the event planner doesn’t charges you any additional fee. 13. Negotiate terms, and review the fine print. Depending on the nature of your event, you will be asked to provide deposits, etc., to the event planner and the event venues/services they offer. This is a perfectly acceptable way of handling business, but the best advice at this point is to seek professional advice and never sign a contract that hasn’t been reviewed by your own legal counsel — especially when dealing with private individuals who may not have the same resources of a large firm. So, we decided to take it forward, with an elegant payment milestone system. The event planner should mention how much it will cost the service provided, and the date of the payment deadline. This allow to keep everyone happy, pay vendors on time, and use this as a proof of contract. The details of the order are printed in a contract, that saves both customer and event planner for future problems. 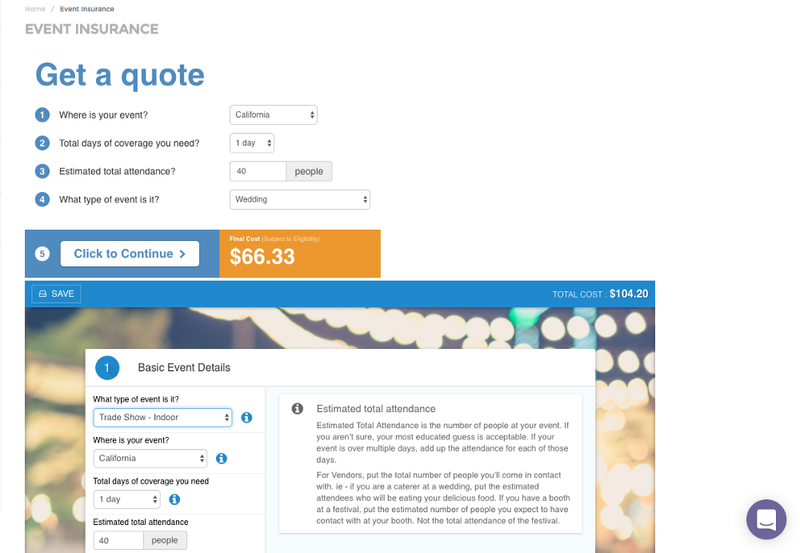 Also, Youcanevent.com developed a partnership with The Event Helper, to provide insurance for events. In this way our both customers, vendors and event planners are covered for whatever need they have. 14. Work closely with your event or meeting planner and confirm details. Most bad stories that happen related to event planning, usually a result of lack of follow through. Event planning requires the effective coordination of logistics and deferring these to a third party person sometimes results in a level of confidence or trust that should never have been given. Youcanevent team is always by your side, from day 1. 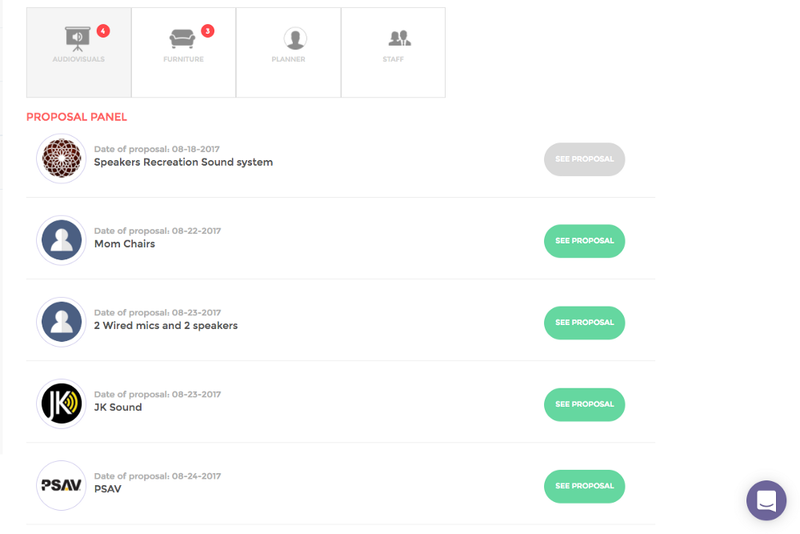 Also every event organized on Youcanevent.com haves an event supervisor to ensure that everything works. The logistics, operations, are handled by these supervisors on sight. 15. 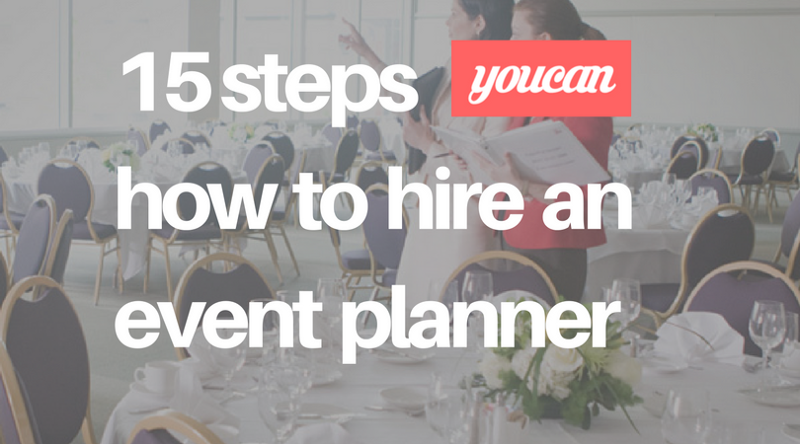 Be ready to fire — or rehire — an event planner. If everything goes as planned, you’ll have a successful event and an excellent resource for the future. But if the planning process doesn’t run smoothly for the services agreed to in writing, then it’s important to review whether the project is a good fit with the planner. While it’s reasonable to be patient and work through logistics and any potential misunderstandings along the way, if you’re not receiving the services you want then you should be ready to have some serious discussions. If you must, be ready to fire a bad planner and have a backup option at all times. The monthly subscription e-Planner gives you the flexibility of replacing an event planner if you’re not satisfied after the first event. Instead of creating the typical heavy commitment, our subscription allow you to do a free trial 1st event to understand if the planner is what you’re looking for, and a replacement any time, that you don’t feel confidant or happy about the services provided. Now you have a better idea of how, why and what you should hire an event planner. If you have any question don’t hesitate in reaching out to us at +1 628 227 4334 or events@35.236.40.123. I am an event vendor. Should I join Youcanevent.com?